Last month we teamed up with Sia and we asked you — what does chosen family mean for you? Kelly, an 18 year old from Knoxville, TN put it best: chosen family means three simple words: you are loved. 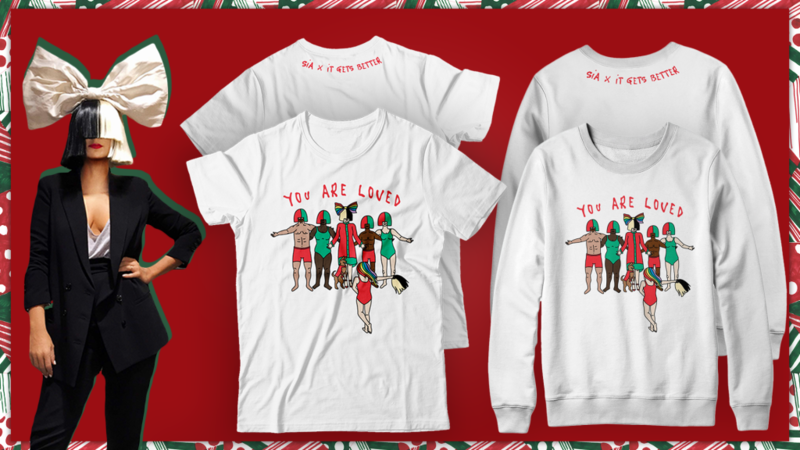 T-shirt sales are closed – thank you to everyone who participated! And thanks again Kelly! Humble Bundle X It Gets Better Project	Kelly Clarkson Fan Art Contest Winner Announced!